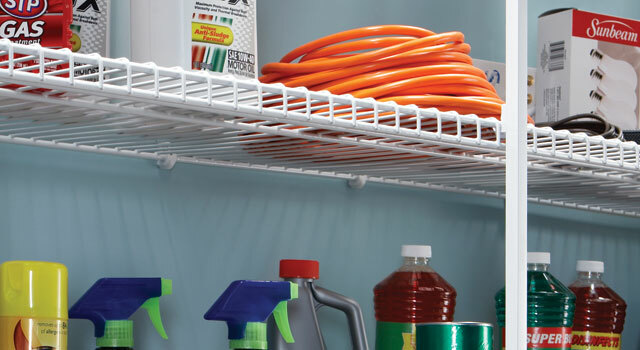 Wardrobe World shelving solutions can make the best use of space and help keep your laundry and utility rooms clean and tidy. 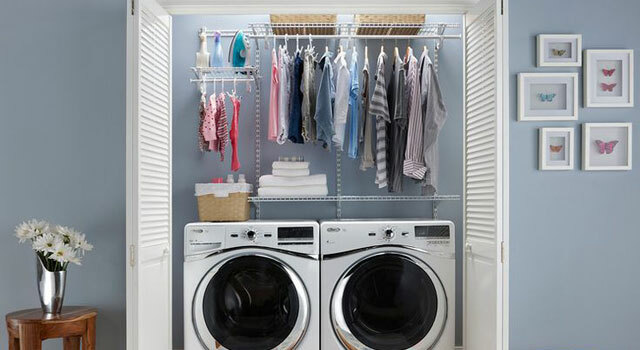 Considering that the average household washes almost 400 loads of laundry each year, it’s no wonder homeowners are sorting through the possibilities for the laundry and making it more presentable and convenient. 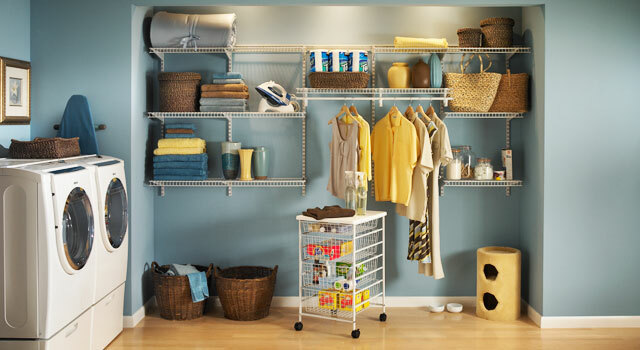 Laundry storage and organisation is the key to creating a system to help reclaim your time.